A tasty refreshing drink that's delicious anytime of year, but especially in the summer months. In a blender, puree the watermelon and lemonade; strain if desired. 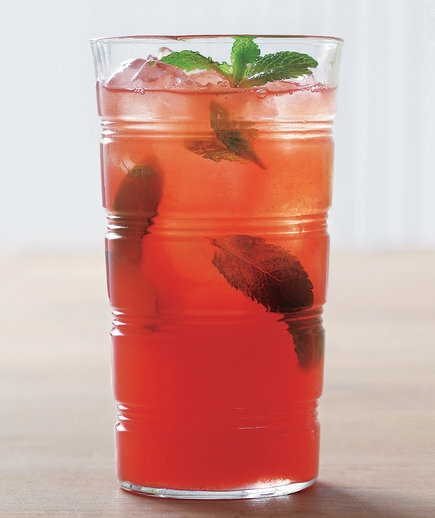 Stir in the mint and serve over ice. For an instant cocktail: Stir in 1/2 cup vodka or tequila before serving.